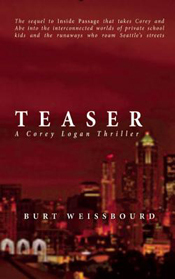 Former island resident Burt Weissbourd is a screenwriter, novelist, and film producer. 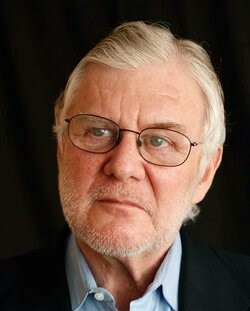 His film production company produced Ghost Story starring Fred Astaire, John Houseman, Douglas Fairbanks Jr., and Patricia Neal, as well as Raggedy Man starring Sissy Spacek and Sam Shepard. 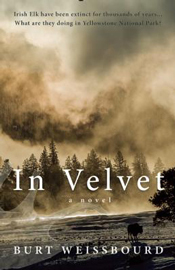 Weissbourd is also the author of In Velvet (2014), as well as a three-book mystery series consisting of Inside Passage (2013), Teaser (2015) and Minos (2016). 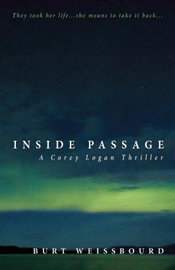 The trilogy's central character, Corey Logan, resides on Bainbridge Island yet delves into the darker sides of the metropolis a ferry-ride away.